In celebration of this special "Read Across America" day, I am sharing five of my favorite books by our birthday boy, Dr. Suess. 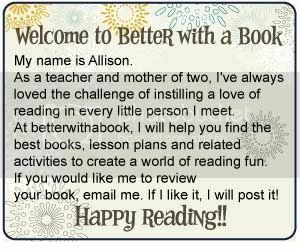 I love sharing these stories with my students as well as my own little girls. You really can't go wrong with Dr. Suess! One Fish Two Fish Red Fish Blue Fish: I love using this book as a read aloud and then turning it into a little book skit. Assign each child a fish and have them decorate it to go along with the story. A little memorization and a lot of fun! Hop on Pop: This is one of those books that's easy enough to read and long enough to foster tons of confidence! My little girl can read a "LONG" book! If I Ran the Zoo: We love everything zoo! Imagine if someone really unlocked every cage and let the animals run wild! Crazy fun! I Can Lick 30 Tigers: I loved tying Dr. Suess into math class on his birthday with this one. Read this book and then have your students create their own math equation to equal 30 Tigers. You'll be amazed at how many ways your students can get to 30! some will be cautious and go the 1+1+1 route. Others will show your some great math skills! Have them illustrate to go along with the equation and create your own book! The Cat in the Hat Comes Back: Doesn't everyone wish they had a Cat with a hat to blame for all mischievous behavior? We just laugh and laugh at all of the trouble the Cat in the Hat brings! 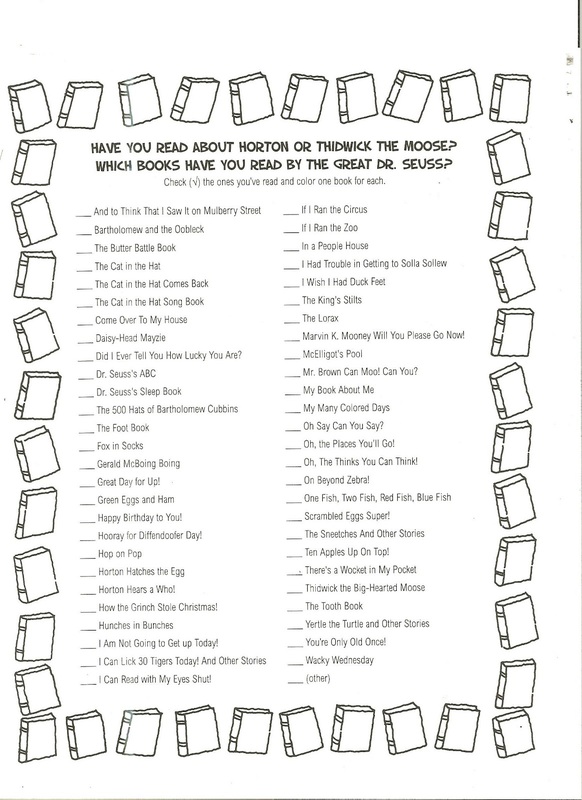 What's your favorite Dr. Suess book? 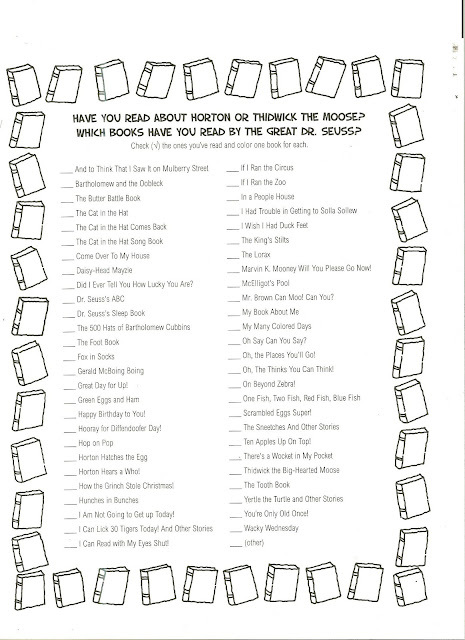 Use this checklist to record all of the wonderful books you have read by the great Dr. Suess!